This is an ATHDecor Signature Design. That means that you can't find this design anywhere else because it was custom designed from start to finish right here in our shop! This makes it a truly unique item for you to enjoy! This listing is for one (1) Latte Art Coffee Shaped All Natural Soy Handmade Candle. 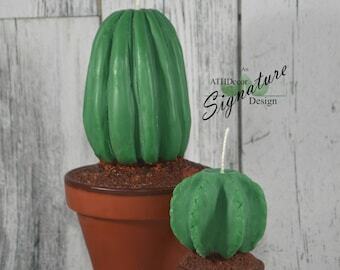 This candle is 100% Wax from the mug to the coffee scented wax inside! 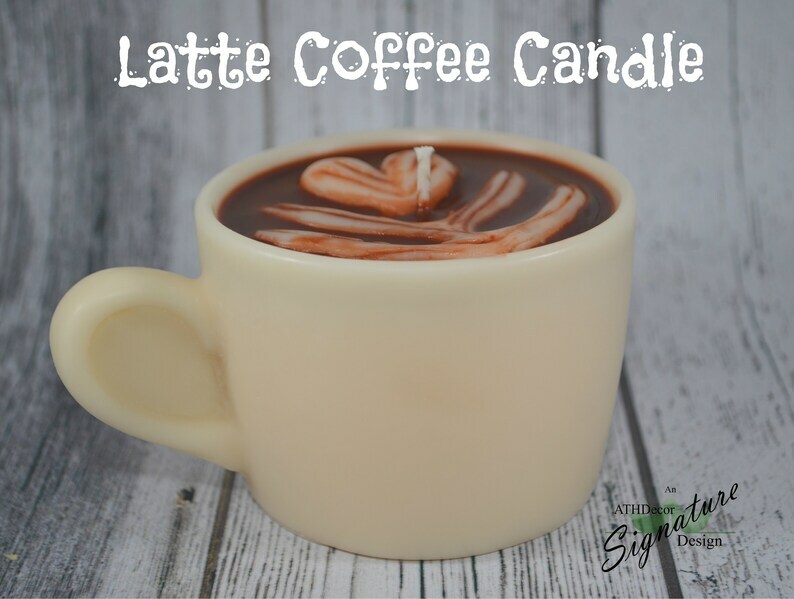 This coffee shaped candle makes a great addition to your kitchen decor or a wonderful gift for the new homeowners in your life! Great for anyone who lives coffee, lattes, or coffee shops and as a Housewarming Gift! 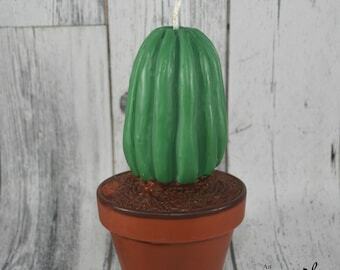 This candle measures 2.5" Tall and 4.5" Wide at it's largest points. It weighs 11 ounces. 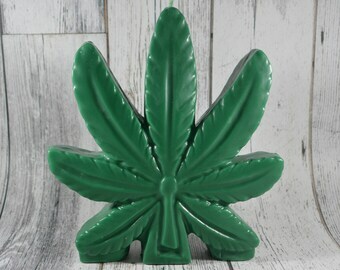 This is a novelty design, please burn on a candle plate to ensure no damage to surfaces from wax spillage. Hazelnut Coffee 9 oz. 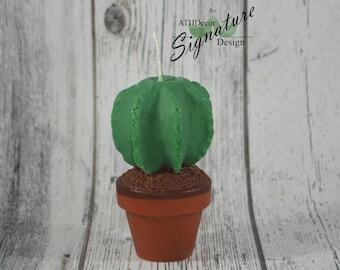 All Natural Vegan Soy Cotton or Crackling Wooden Wick Candle by ATHDecor. Dye Free.